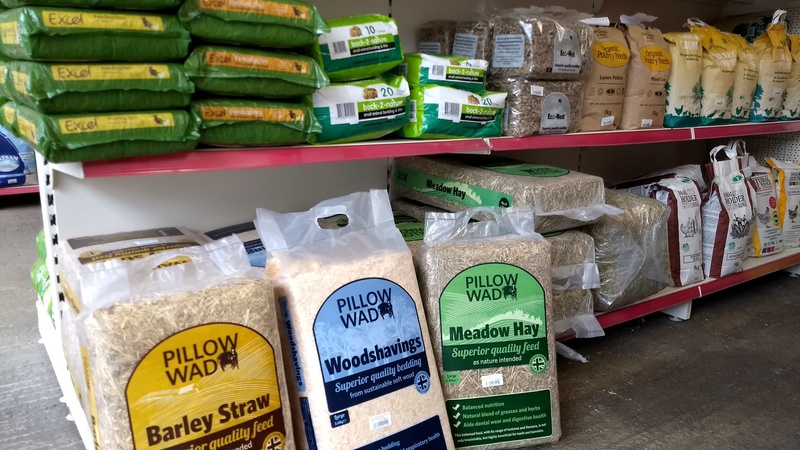 Alongside food for your pets we also carry in stock a large range of litter and bedding. 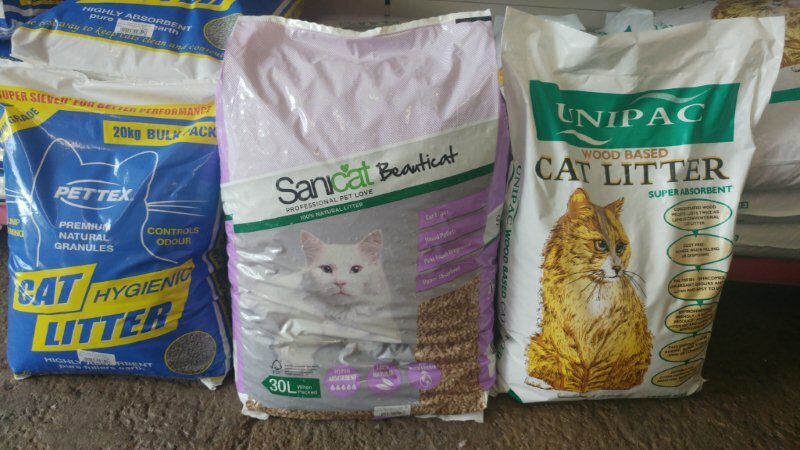 Our cat litter brands include Catsan, Unipac and Pettex and range from wood pellets to silica crystals in a variety of different sized bags. Other bedding stocked consists of bags of straw or wood shavings, wood pulp, of which we also stock larger sizes, and shredded J cloth. 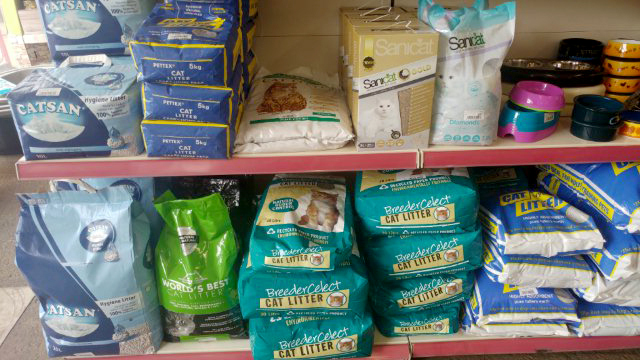 We also stock litter trays, liners and scoops.